($50 value) when you spend $100 or more! 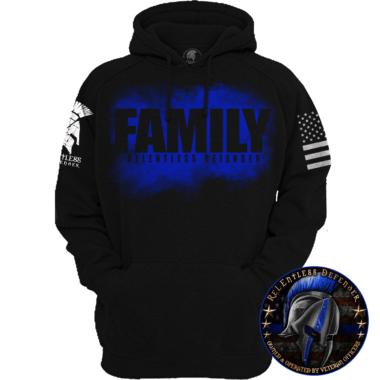 Law Enforcement Apparel for Men - We carry an extensive collection of high-quality, one-of-a-kind law enforcement apparel for men. 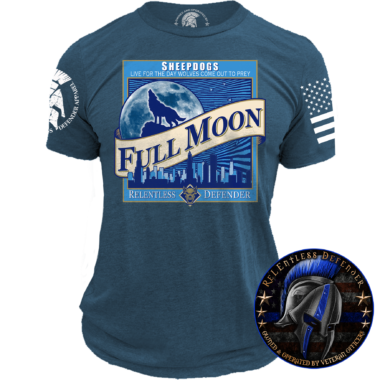 Whether you’re searching for a new tactical polo, a pair of Thin Blue Line board shorts, or a bold police-related tee or tank top, you’re sure to find something that suits your tastes at ReLEntless Defender. 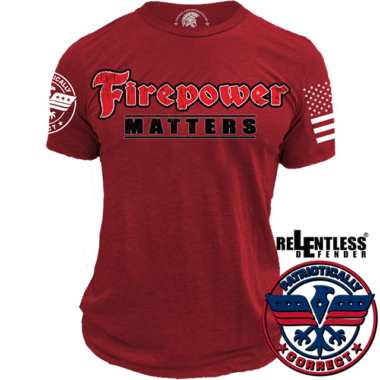 Our premium polos are made for performance and are available in a variety of neutral colors to blend with your existing uniform. 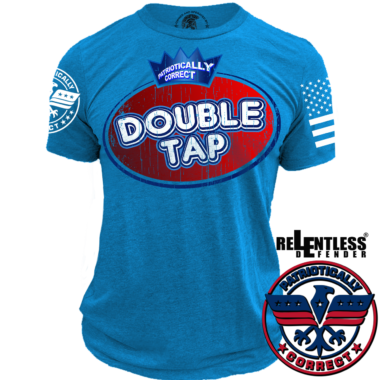 Our causal and comfortable tees and tanks are designed with eye-catching logos, graphics, and text to make a meaningful statement. 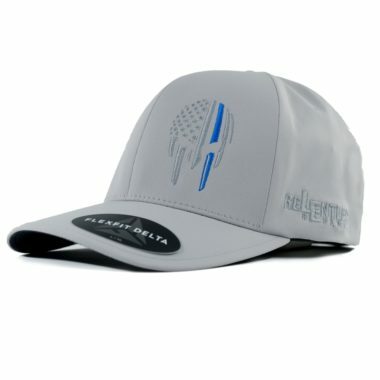 We also carry unique police-related board shorts for you to wear the next time you walk the beach or hang out by the pool. 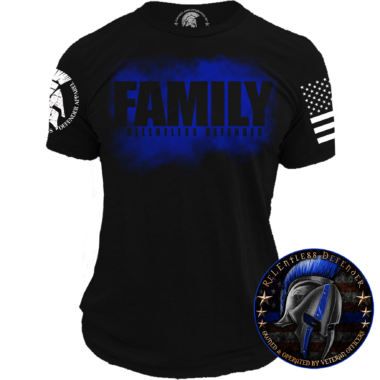 Each garment in our collection of mens law enforcement apparel is designed to represent pride, loyalty, and support of police officers. 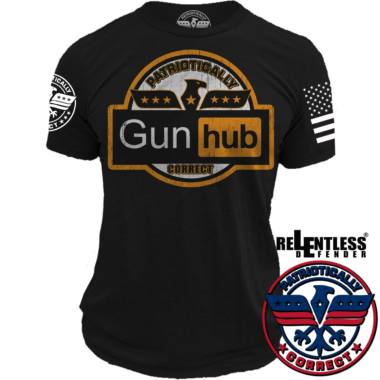 Depending on the piece, our clothing can be worn on or off duty. 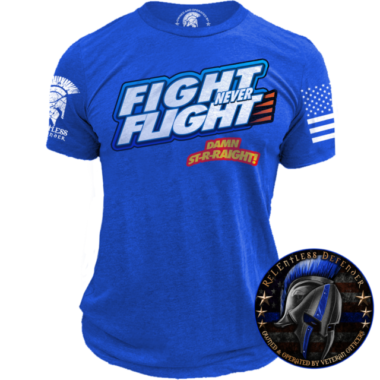 Regardless of your needs, you’ll find a garment that sends an important message in ReLEntless Defender’s collection of law enforcement apparel for men. 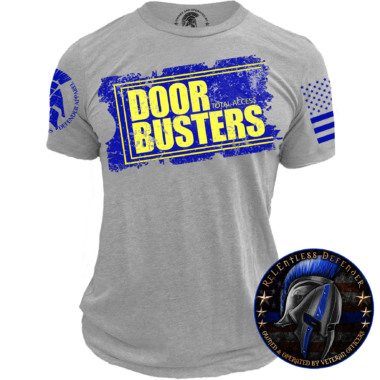 ReLEntless Defender isn’t just a police veteran owned clothing company. 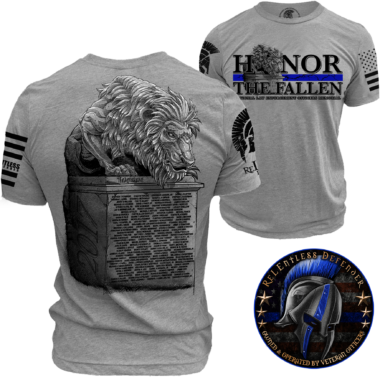 We’re a company that’s operated by police veterans, and we believe in giving back to the law enforcement community. 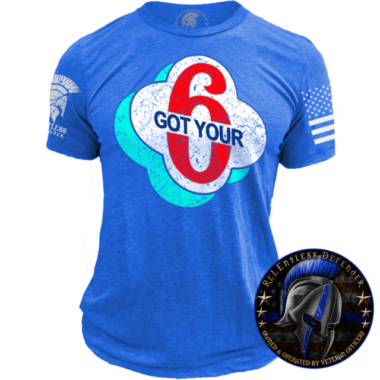 With each purchase, we send a portion of the proceeds to police charities and families of fallen officers. For more information on our donation policies, mission, and story, please visit our About Us page. Copyright 2019 © ReLEntless Defender. All Rights Reserved.